"After World War II, Hitler's deadliest lieutenant escaped." In this thriller, a group of Israeli agents goes on a secret mission to Argentina to locate and extricate a Nazi mastermind who is in hiding in the South American country. This based-on-true-events drama opened in 2018 to mixed reviews. 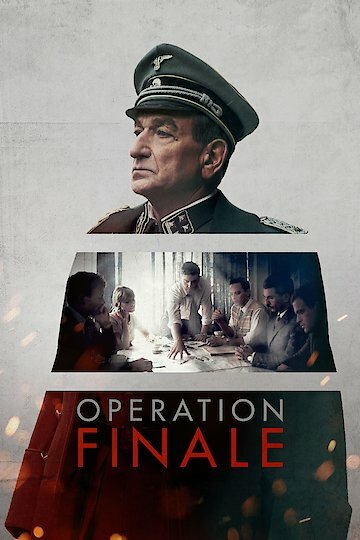 Operation Finale is currently available to watch and stream, buy on demand at Amazon, Vudu, iTunes, YouTube VOD online.